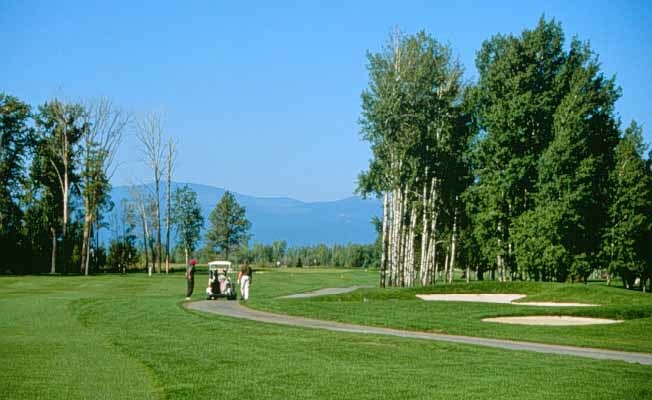 Located at the scenic north end of Flathead Lake, Eagle Bend Golf Club has become known for its meticulously manicured fairways, excellent greens and gentle array of colorful flowers. 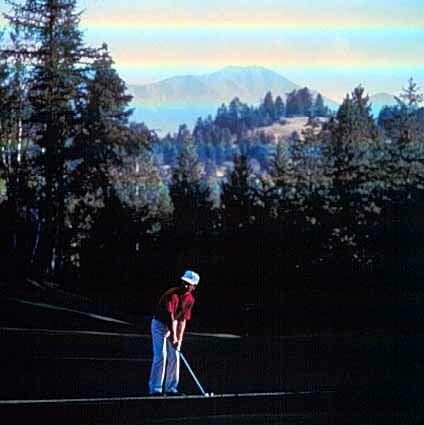 The incomparable mountain and lake vistas provide an unrivaled golf experience. Check website for fees and other information. Eagle Bend is located in Bigfork, Montana, 18 miles south of Kalispell on Highway 35. Turn at the Eagle Bend sign and go one mile west on Holt Drive.